I have enjoyed my “eye of the St Louis web designer” entries over the years so its only natural I introduce “Eye of the Chicago Web Designer” and wow has Chicago got some amazing eye candy. 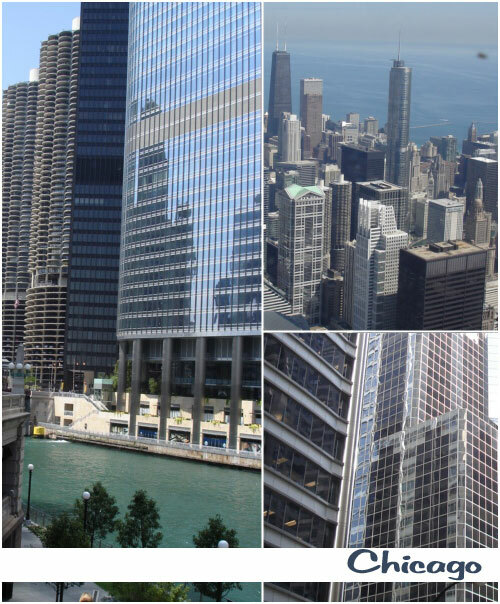 At the beginning of the summer I launched a web site for a Chicago headhunter, Peter Meder & Company , the site featured some great shots of the downtown Chicago skyline. Today I experienced first hand those fabulous skyscrapers. This entry was posted in Chicago Web Designer. Bookmark the permalink.